Just wanted to say fantastic MOC! I see in the video that you say having 2 sets to creat it is a good place to begin, but you also say that you added some pieces from your own collection. is there any chance you will do a video showing these parts and/or how you built it? 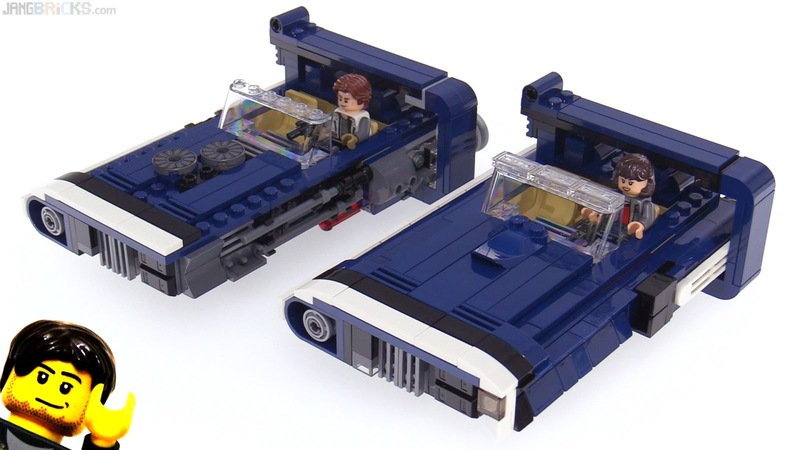 Again fantastic MOC, really great design.